This class is intended to share a love of dance! 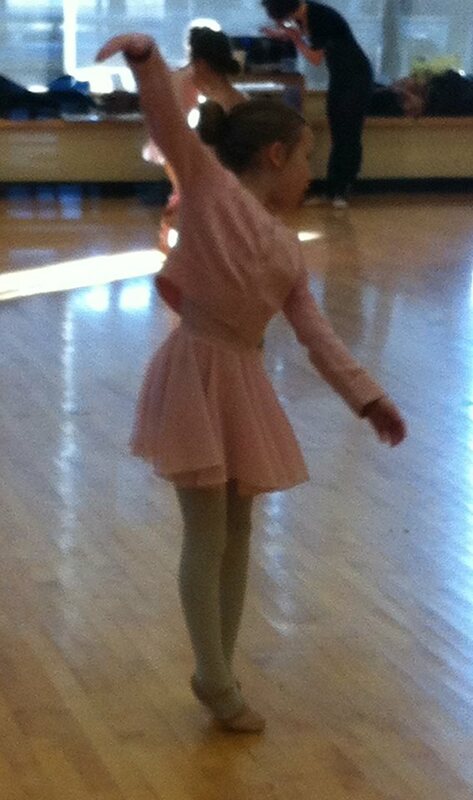 Dance is contagiously fun, and young dancers love to explore the diversity of movement through dance. 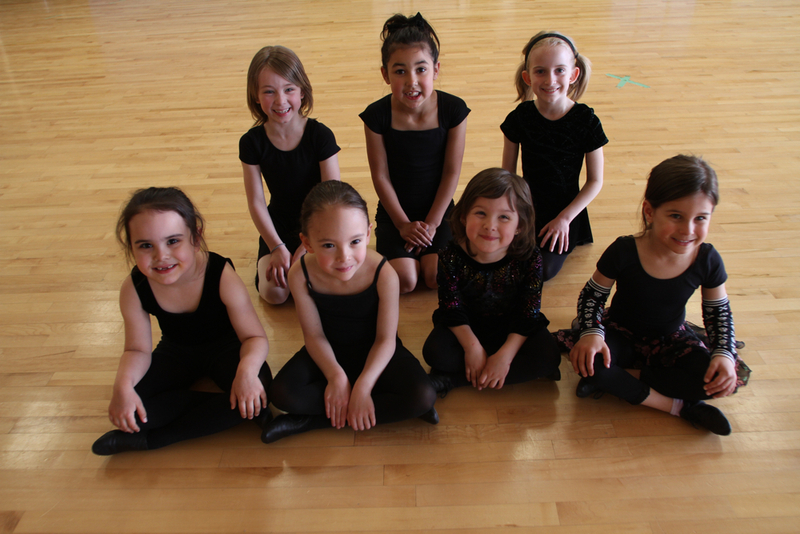 Youngsters age 3 to 6.5 will learn to develop their coordination, express themselves creatively, and develop concentration and focus, all while providing a strong foundation for a future in dance. not have a set dress code, and are encouraged to wear clothing in which they can move comfortably!